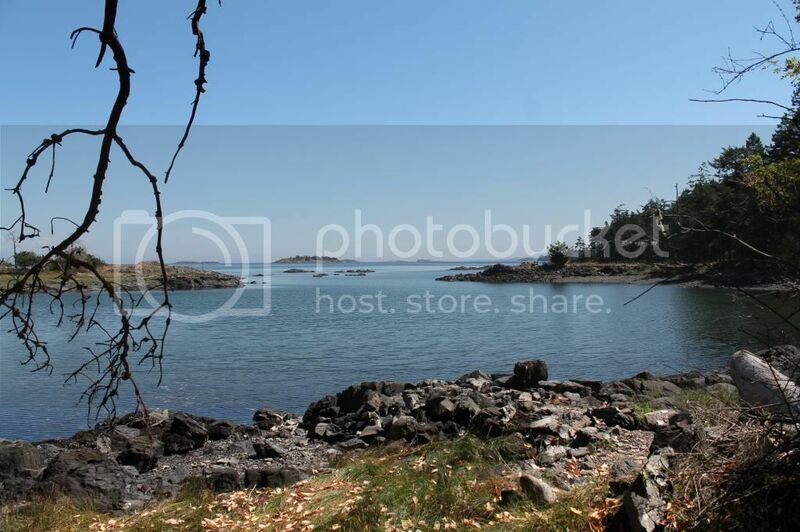 I took this photo in the Nanoose area, East Coast of Vancouver Island, B.C. This is my rendition of a tune made famous by JD Crowe who is a banjo player and bluegrass band leader. 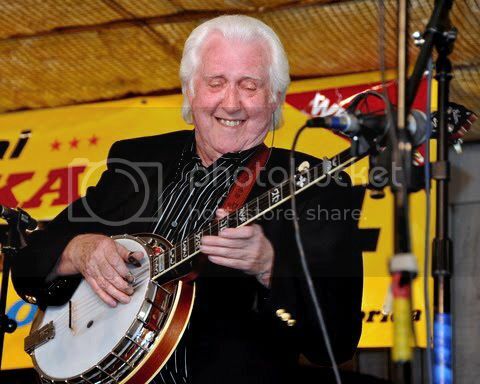 Crowe began playing the banjo early on and was offered a job with Jimmy Martin. It's with Jimmy Martin where Crowe became known. That was in 1950. He cut his first recordings with Martin in 1956, and his last in 1960. He recorded 33 songs with Martin.. In the late 1960s, Crowe formed the Kentucky Mountain Boys. By the early 1970s, Crowe changed the band's name to The New South and included material from rock and country music sources. Many musicians have been a part of the band over the years, including Keith Whitley, Ricky Skaggs, Tony Rice, Jerry Douglas, Doyle Lawson, and Bobby Slone. This is a photo of him..
Have a good evening my friends..